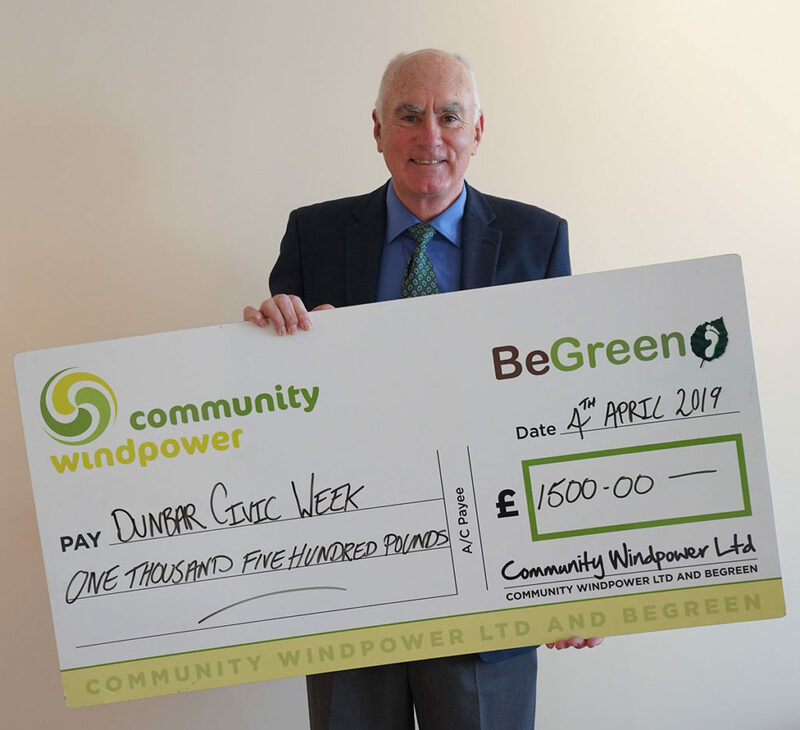 Dunbar Civic week has been awarded a grant of £1500 from BeGreen Dunbar. We are delighted to receive this award, which comes at a time when East Lothian Council are scaling back their grants for Gala Days. This will help to defray the many costs involved in arranging the Parade, Fun Day, and the week long program of events which start on Saturday 15th June.